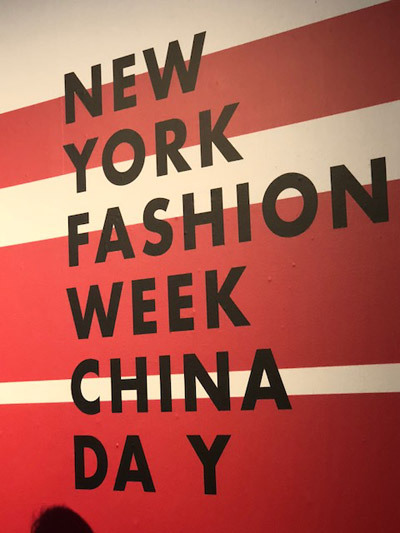 BCG’s Beat kicked off New York Fashion Week by attending Tmall China Day, a runway event sponsored by Tmall, the CFDA and Suntchi held at the Skylight Modern in New York City’s fashionable Chelsea neighborhood. Tmall selected four Chinese brands to present their collections on the runway and at showroom viewings this week during New York Fashion Week (NYFW): Men’s. We were lucky to attend two of these shows—PEACEBIRD and Chen Peng—on Wednesday afternoon. 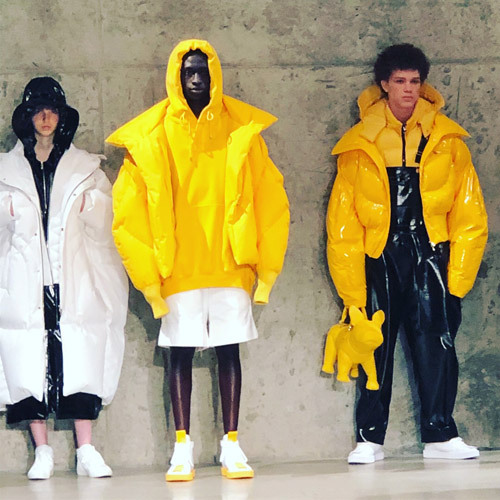 Judging by the personal fashion choices of the spectators at the shows, the experimental, edgy, sporty qualities of the two collections we saw will prove very popular here. First up was PEACEBIRD. The room faded to black and then came alive with bright lights and loud music from the 80s and 90s. 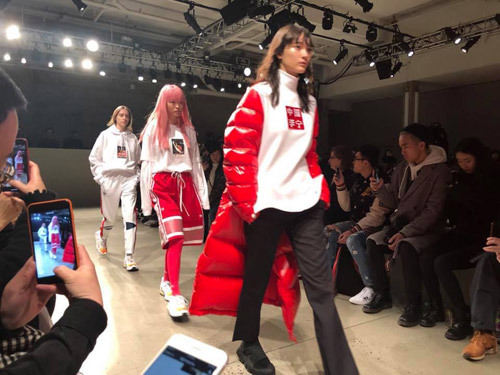 With designs reflecting a combination of Chinese campus fashion from the 80s and 90s and contemporary street fashion, the collection seeks to accomplish two things: to redefine modern Chinese fashion and to appeal to hip Chinese youth living in New York. The brand presented unisex looks that mixed references to 80s Chinese pop culture with today’s street fashions. Even though this was PEACEBIRD’s NYFW debut and its first international appearance, the brand did not shy away from embracing American culture, and the show featured items designed in collaboration with iconic American brand Coca-Cola. Immediately following the PEACEBIRD show, Chen Peng presented his “It’s You” collection, which was inspired by his customers and what they say his designs mean to them. 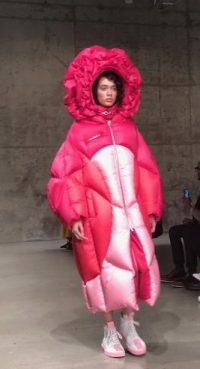 The goal of the collection, which showcases his iconic puffer jackets, is to inspire his customers to create their own style rather than just adopting what is trendy. The BCG team’s favorite item in the collection was the French bulldog–inspired handbag, which was featured throughout the show in a variety of bright and pastel colors. Tmall China Day was created to help powerful contemporary Chinese brands break into the international market by bringing them to NYFW. It also aims to facilitate designer-buyer matchmaking and e-commerce collaborations through various NYFW events. Items from all four collections shown at Tmall China Day were made available for preorder on the Tmall and Taobao apps and via streaming service Youku immediately after the show.